The move will result in a single, connected clinical viewing system that will deliver a patient-centric record accessible from any Northern region DHB location, including authenticated health providers. 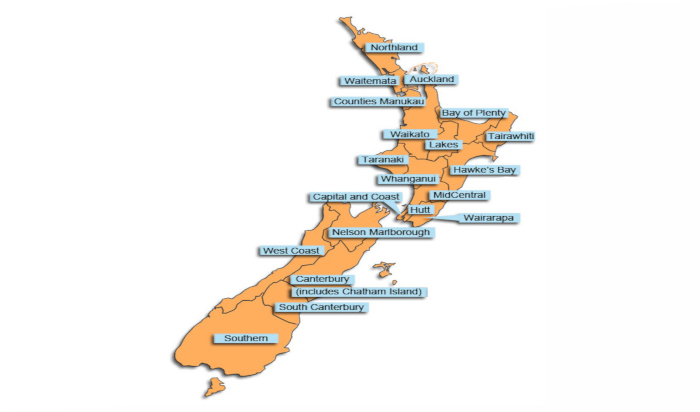 Northland and Auckland DHBs are part of the Northern Region DHBs, which also includes Waitemata and Counties Manukau DHBs. The two latter DHBs had successfully implemented Orion Health’s clinical record viewing software Clinical Portal 8 in 2018.